All humans require sunlight. And it’s not just about vitamin D synthesis (although it is important). The benefits of healthy sun exposure extend far beyond the conversion of 7-dehydrocholesterol to cholecalciferol (vitamin D3), and these benefits have been known for quite some time. Heliotherapy (phototherapy) was documented scientifically more than one hundred years ago by Niels Ryberg Finsen, a Nobel Prize winning Danish physician who clinically experimented with different wavelengths of light to treat smallpox and tuberculosis of the skin. Numerous sunbathing clinics were created around the world – first in Europe, then in the United States – to treat patients with skin, bone, and pulmonary tuberculosis. As antimicrobial treatments became available, however, use of heliotherapy for tuberculosis declined. Today, heliotherapy is used to treat other conditions, such as acne, psoriasis, eczema, and seasonal affective disorder. 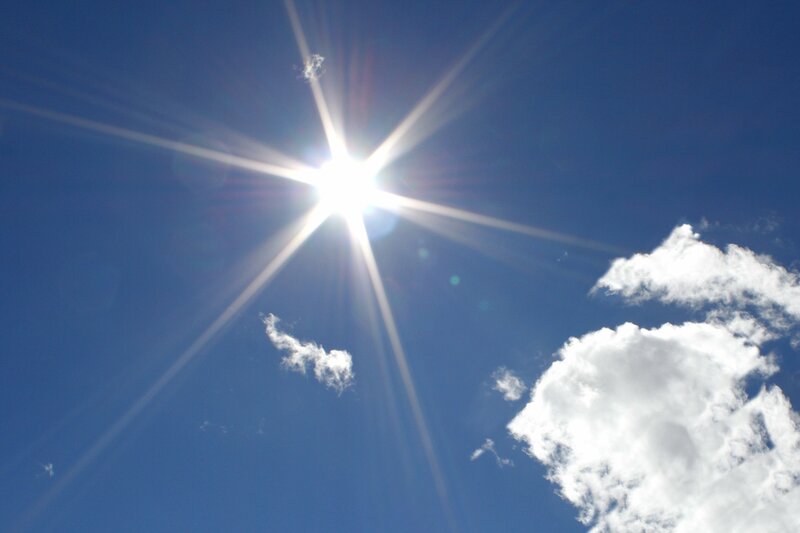 Outside of the clinic, researchers continue to unravel the benefits of healthy sun exposure. For example, a recent study suggests that sun exposure can reduce blood pressure, which may in turn decrease the risk of heart attack and stroke (1). Now, I understand the flipside – the risks of prolonged sun exposure, especially for individuals who normally spend a significant amount of time indoors and have not acclimated properly to the sun. Add to that a diet deficient in antioxidants, and you’ve got a recipe for all kinds of problems. But even for those who have acclimated themselves to the sun and have ensured a diet rich in antioxidants, sometimes protection is warranted. Shade and clothing are ways to accomplish this, though I wouldn’t recommend conventional sunscreen products. Most contain ingredients that could potentially do more harm than good, such as parabens, petroleum oils, and synthetic fragrances. Research suggests that certain ingredients, when absorbed into the skin, generate more free radicals in users of sunscreen than in individuals who expose themselves to sunlight without sunscreen (2). There is hope, however, as natural herbal and culinary oils provide their own sun protection factors (SPF) and may be used effectively as natural sunscreens (3). Research has found that, on average, nonvolatile oils have SPF values between 2 and 8, and volatile oils have SPF values between 1 and 7. *Note: Oils of orange and lemon may increase sensitivity to the sun, and if used cosmetically, may need to be diluted (4). Overall, this is great news, especially for those who are looking for alternatives to the synthetically produced commercial sunscreens. Experiment by making your own, or look for products that include some of these oils. And remember, Homo sapiens evolved under the sun. In fact, we’re still evolving. Don’t lose your body’s natural ability to protect itself from healthy sun exposure through extreme indoor living, an inadequate diet, and synthetic sunscreen use. Intentional sun exposure is a wise strategy. Perpetual avoidance of the sun? Maybe not so much. An extract of Alaska cypress (Cupressus nootkatensis) has been shown to be effective at killing nymphal ticks, with effects lasting up to 21 days after treatment (3). This is important, for the reason that most humans are infected through the bites of these small and barely detectable nymphs. Chinese weeping cypress (Cupressus funebris) has also been shown to effectively repel deer tick nymphs. And there we have it … seven natural tick repellents that have been scientifically researched for their effectiveness. Many products derived from the aforementioned plants can be found commercially (i.e. sprays, creams, essential oils). 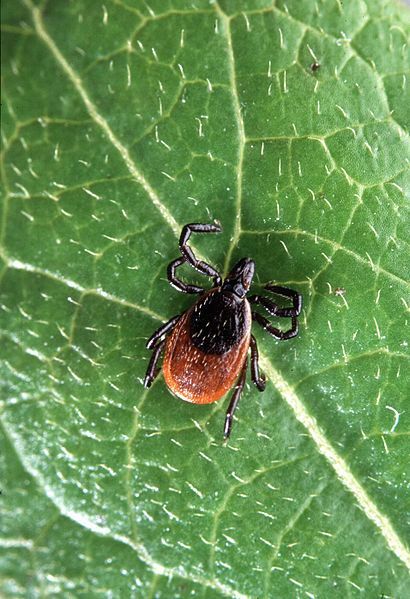 If you live in an area known to be at high risk of harboring Lyme disease (check out this U.S. map to see if you are), consider implementing safe, yet effective strategies to protect yourself during your time spent in the wild. Want to connect with naturalists in your area? Some of them may even be tick-fighting experts! Check out Learn Your Land to learn more! Nutritional Differences Between Maple Syrup Grades – Which Is Best? Within the supermarket of domesticated foods, a wild redeemer can usually be found: maple syrup. 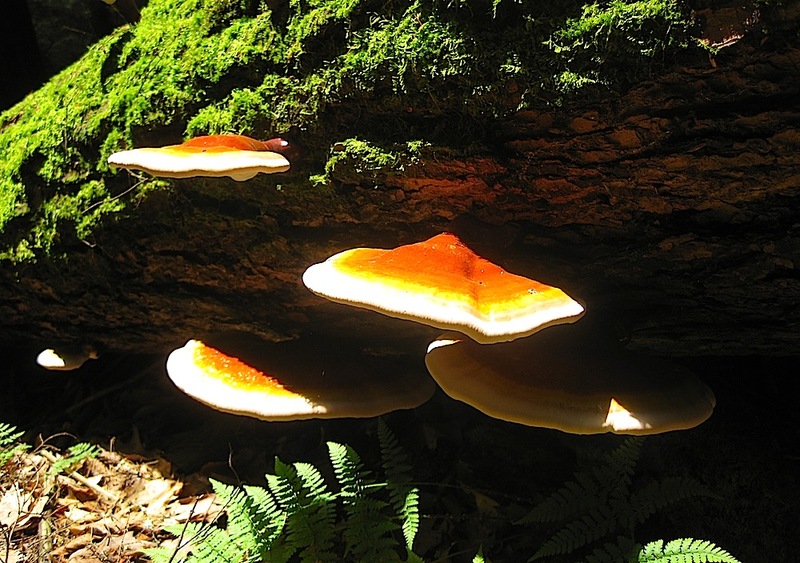 It is the largest commercially produced and consumed natural plant product that is derived exclusively from tree sap, and is one of the remaining wild foods left in the grocery store. 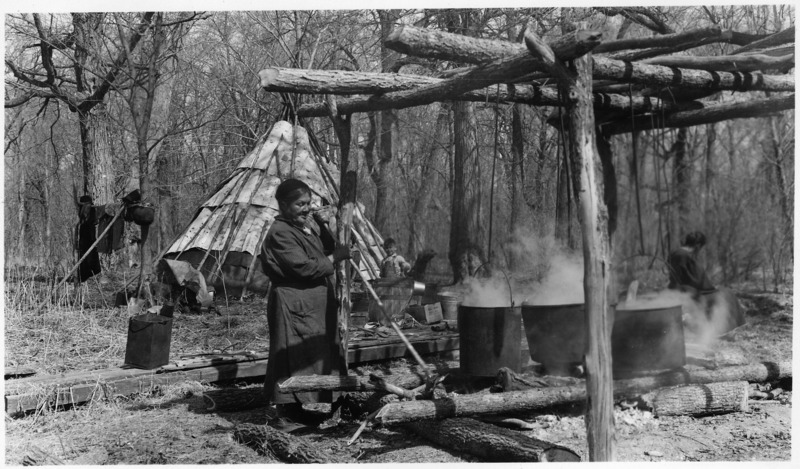 For those who do not have the time, nor the resources, to embark on the path of home sugar production, commercially bought maple syrup is a fine alternative. But how do we know which kind is best for us? Some notable authors declare that there are no nutritional differences between the various grades of syrup. Are they entirely correct in their statements? First, I’ll just throw it out there for those who may not know: products like Aunt Jemima and Mrs. Buttersworth’s are not real maple syrups. They’re made from high-fructose corn syrup. Call me crazy, but I don’t think Zea mays (corn) gives its sap for the production of sugar in ways quite like a maple tree. What’s more, neither of the aforementioned products even contains the word “maple” in its list of ingredients. I’m sure most of you know all this, but for those who don’t, I’d strongly advise against the consumption of these maple syrup knockoffs. Moving on, let’s assume we have in front of us 4 different bottles of (real) maple syrup. From left to right, the colors range from light to dark, and the grades progress from US Grade A Light Amber, all the way to US Grade B for Reprocessing. This is the standard labeling in most of the states within the U.S., though Canada has different standards (from Canada No.1 Extra Light to Canada No. 3 Amber). To alleviate confusion, the International Maple Syrup Institute (IMSI) has recommended the adoption of a universal grading scale, assigning a Grade A to all products, and only differentiating by color and taste. Now, the big question is this: Is there a difference in nutritional value between the lightest bottles and the darkest? The answer? Of course! There appears to be considerable variation between syrups (using the IMSI classifications of amber, dark, and very dark) in three main areas of nutritional concern: mineral composition, total phenol content, and antioxidant potential (1). 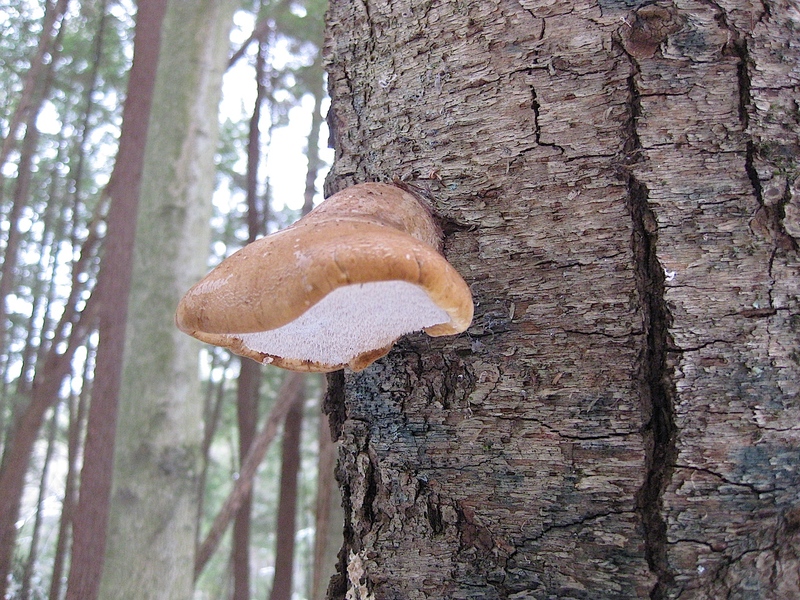 Very dark syrup, which tends to be produced from sap later in the season, has been shown to contain higher levels of calcium and phosphorus than those found in amber syrup. There is, on average, 2.26 times the calcium and 2.76 times the phosphorus in very dark syrup compared to amber syrup. All maple syrup contains a host of minerals, such as magnesium, potassium, zinc, and iron, though very dark syrup may boast around 27% more total mineral content than its lighter alternative. 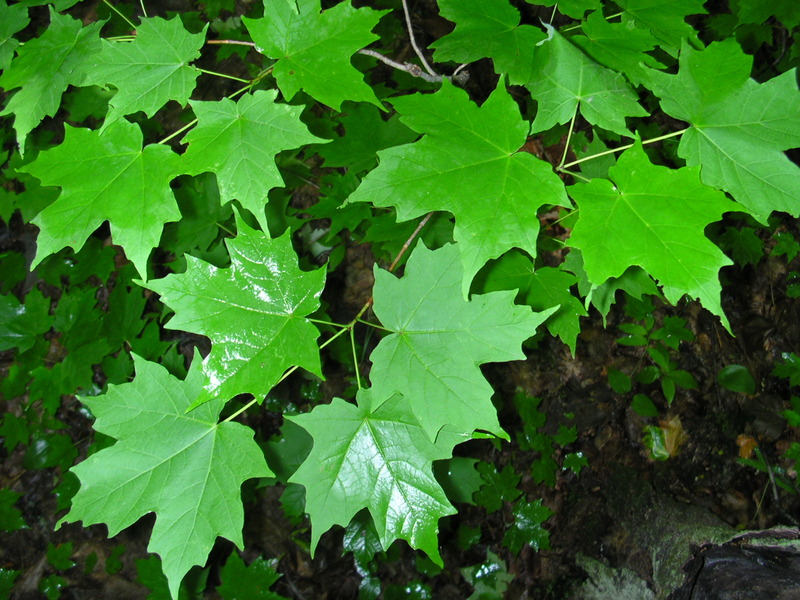 Phenols are the main phytochemical compounds found in maple syrup. Very dark syrup, on average, may contain up to 2.1 times the phenol content than that of amber syrup. These plant compounds are associated with the darker color of fruits and vegetables, and may give the darker syrups their rich colors. 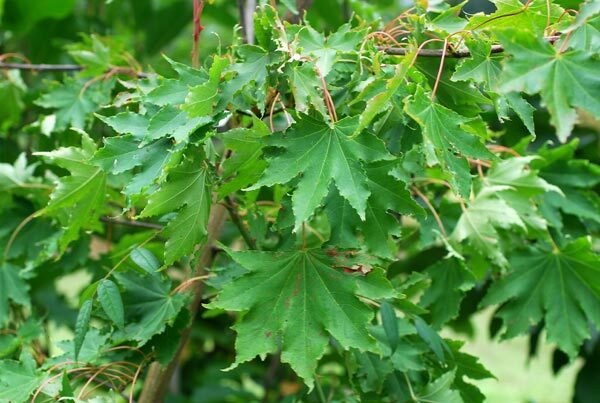 Beyond aesthetics, maple phenols may possess important biological activities, acting as antioxidant, anti-tumor, and anti-cancer agents. For example, a phenolic-rich extract from maple syrup has been shown to induce cell cycle arrest in human colon cancer cells (2). Another study showed that maple polyphenols may have potential cancer chemoprotective effects through the induction of cell cycle arrest in colon and breast cancer cells (3). Among fruits and vegetables, high phenol content is associated with higher antioxidant potential. This is exactly what we see with maple syrup. On average, very dark maple syrup has almost 2 times the antioxidant potential than that of amber syrup. This potential may be greater than those of vitamin C and synthetic commercial antioxidants. Oxidation is a contributing factor in certain illnesses like Alzheimer’s disease, cardiovascular disease, and cancer. The consumption of dietary antioxidants, like those found in maple syrup, therefore, is necessary to keep the oxidation process in check. In summary, darker maple syrup tends to contain a higher total mineral content (especially calcium and phosphorus), more phenols, and a higher antioxidant potential than lighter maple syrup. This is handy information for those who may be confused by all the varying labels on maple syrup bottles. A point I haven’t addressed yet, though one that is worth mentioning, is that home sugar production can be unparalleled when it comes to quality. 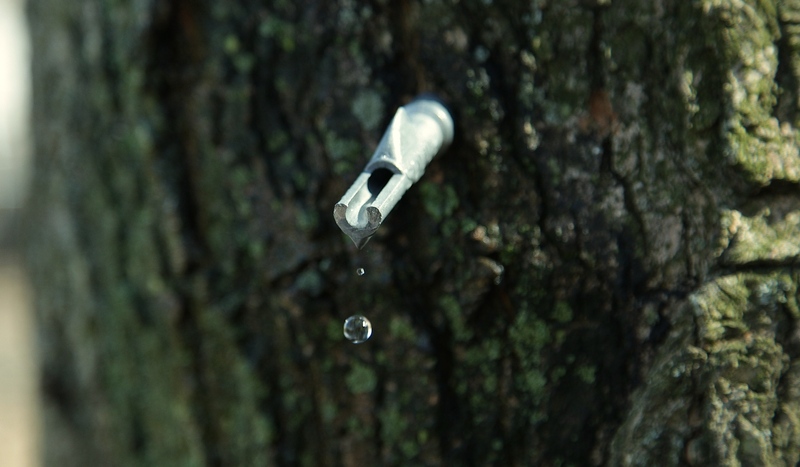 Most commercial maple syrup is produced with the heavy utilization of plastic in several steps throughout the process. 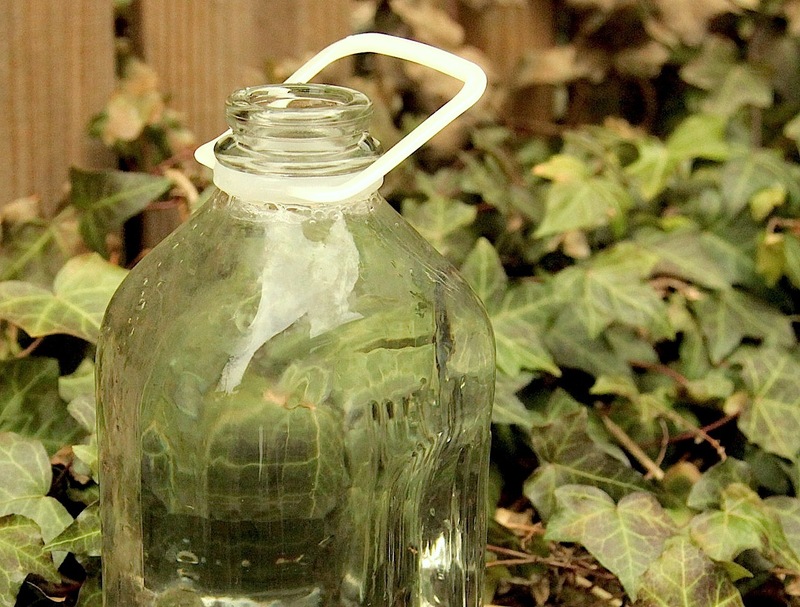 It wouldn’t be too far fetched to expect some leaching of plastic compounds into the final product. The use of more inert materials, therefore, such as stainless steel and glass (included in some home operations), can result in a product that exceeds the quality of any syrup bought in the store. Regardless of how you acquire maple syrup – either through the grocery store, a neighbor, or your own sugar bush – including this nutritious food at home is a great way to increase the wildness of your diet. And remember, when choosing a particular grade of maple syrup based on the nutritional profile, a general rule of thumb can be applied: the darker the syrup, the better! in dietary components for preventing and combating disease, 1st ed. Amer Chem Soc., pp 323-333. For those individuals who are looking for something – how should I say it – less toxic? 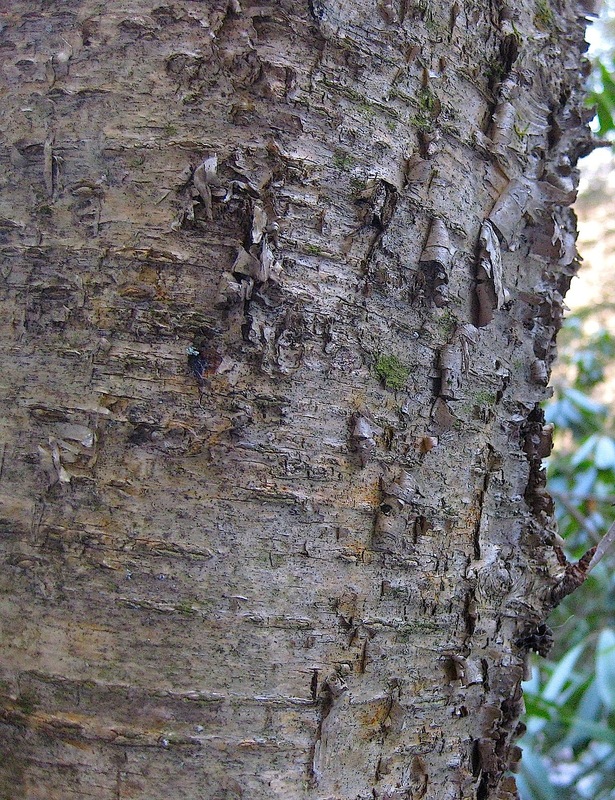 – than the creams and lotions with concentrated antibiotics (known to contribute to antibiotic resistance), synthetic preservatives, synthetic fragrances, and synthetic colors: consider looking to the birch tree for potential wound relief. A middle-aged man approached me the other day, asking if I could provide advice on treating high blood pressure. “I tried everything,” he said, as I ran through all the standard recommendations. From our brief interaction, it was clear that diet and lifestyle were the likely culprits, evidenced by his higher-than-average body mass index (BMI), his stressful 70-hour work weeks, and the apparent halitosis (bad breath) he experienced. In the United States, 67 million American adults (31%) have hypertension, defined as persistently high arterial blood pressure (1). It is quantified by having a systolic blood pressure (pressure during the contraction phase of the cardiac cycle) of 120 mm Hg or higher, or a diastolic blood pressure (pressure during the relaxation phase of the cardiac cycle) of 80 mm Hg or higher. Common FDA-approved medications for hypertension include diuretics (water pills), angiotensin converting enzyme (ACE) inhibitors, calcium channel blockers, and beta blockers. Of course, a problem is never presented without a solution, and in the case of hypertension, many natural solutions exist. A recent review in the journal Pharmacognosy Review examined the scientific research regarding natural herbs in the treatment of hypertension, and provided a list of 49 potentially effective plants along with their medicinal actions (2). In this post, I will relay what the authors discovered. Most of these plants are wild, while some are cultivated. Regardless, if you experience hypertension and think that you have tried every treatment, confirm your belief with this list. Round leaf buchu is a South African plant used as an effective diuretic. 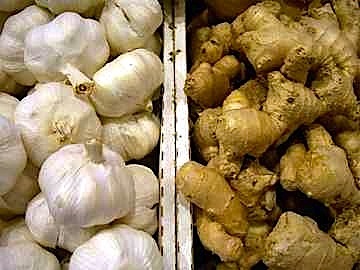 In individuals with increased systolic pressure, garlic may decrease blood pressure through the increase of nitric oxide production. A leaf extract of this Central American/Caribbean tree may lower elevated blood pressure by decreasing peripheral vascular resistance. Studies show that the juice and seeds of the celery plant are safe and effective treatments for high blood pressure. This Chinese plant has been studied for its use as a diuretic; magnoflorine, a compound isolated from the plant, displays hypotensive properties. A leaf extract from this species of flowering tree in the mulberry family has been shown to reduce tension in aortic rings in animal studies. The common oat is a soluble fiber-rich cereal grain that has been found to significantly reduce both systolic and diastolic blood pressure in patients with hypertension. Preliminary research shows that a daily 15 gram psyllium supplement can moderately lower systolic blood pressure by about 8 mm Hg, and diastolic by about 2 mm Hg. Research on the population level shows that consumption of green tea and oolong tea (different fermentation levels, same plant) is associated with a decreased risk of developing hypertension. This scrambling perennial shrub has been reported to produce a dose-dependent decrease in blood pressure in rats. Ajwain is a parsley-like plant whose extract produces a drop in blood pressure and heart rate in rats. A crude extract of this tropical plant produces a dose-related decrease in blood pressure, as well as a decrease in heart rate at higher doses. A small pantropical tree, coffeeweed has traditional use as an antihypertensive agent. Research has confirmed a relaxant effect on aortic rings from the leaf extract, as well as the ability of the plant to relax smooth muscle and reduce blood pressure. A crude extract from this South Pacific plant has been shown to reduce blood pressure in a dose-dependent manner. Note: the seeds are poisonous, and rendered edible when prepared properly. Forskolin, a vasodilating compound isolated from this tropical perennial plant, has been shown to reduce blood pressure in animal studies. This perennial herbaceous plant, native to the mideastern and southeastern United States, has been shown to reduce tension of aortic rings in animal studies. Chinese hawthorn is a small to medium sized tree that has been used for thousands of years in traditional Chinese medicine. Scientific research has elucidated its effects in lowering blood pressure. An aqueous extract of this West Nigerian plant has been shown to reduce both systolic and diastolic blood pressures. A crude extract from this parasitic plant in the morning glory family has been shown to reduce blood pressure in animal studies. Also known as Queen Anne’s lace, Daucus carota may lower blood pressure through the blockade of calcium channels. Caution should be taken when harvesting this plant, as it resembles the deadly poison hemlock (Conium maculatum). Dried leaves and stems from this leguminous plant have been shown to lower arterial blood pressure in animal studies. Native to South America, hardy fuchsia is a dwarf shrub in the evening primrose family. An infusion of the leaf extract acts as a diuretic and lowers blood pressure. Soybean may provide a modest reduction in blood pressure. Traditional medicine in Suriname utilizes the leaves of this plant as an antihypertensive agent. Research has shown Pima cotton to decrease the tension in aortic rings in animal studies. The roselle is one of the most well-studied plants for the treatment of hypertension. In human studies, the roselle has been shown to act very similarly to captopril, an ACE inhibitor, in its antihypertensive effects, effectiveness, and tolerance. 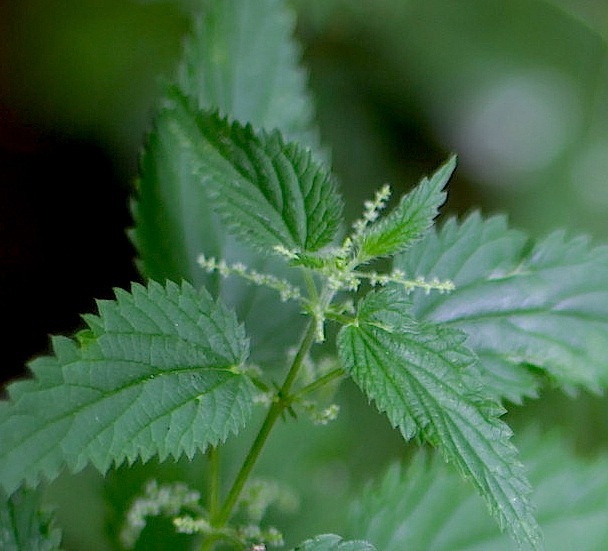 Crude extracts of this Mediterranean plant have been shown to lower blood pressure and heart rate in animal studies. This edible plant in the mustard family displays diuretic and blood pressure lowering effects in animal studies. Flaxseed is a good source of alpha-Linolenic acid (ALA), a parent fatty acid of the omega-3 fats. ALA has been shown to possess antihypertensive effects in individuals with high-normal blood pressure and mild hypertension. Amongst the mangrove plants, the black mangrove is the most salt tolerant species. An aqueous acetone extract of this small tree has been shown to display antihypertensive activity. An extract of the tomato has been shown to reduce blood pressure in individuals with mild, untreated hypertension. Additionally, a significant correlation has been discovered between systolic blood pressure and lycopene, a carotenoid pigment in the tomato. A crude extract from Moringa oleifera, the most cultivated plant in its genus, caused a fall in systolic, diastolic, and mean arterial blood pressure in animal studies. Native to Africa, this straight-stemmed evergreen tree has been studied for its dose-dependent effects on lowering blood pressure. This South East Asian culinary herb exhibits antihypertensive effects through its chemical compound, eugenol. Also found in spices such as cinnamon, nutmeg, and clove, eugenol works by blocking calcium channels. Harmal is a perennial plant that has traditional usage in Turkey and Syria. A crude extract from harmal exhibits antihypertensive effects in animal studies. In addition to its blood pressure lowering properties, harmal may have also been an important entheogen in ancient Middle East. Closely related to chanca piedra (“stone breaker”), this species of Phyllanthus has traditionally been used as a diuretic to lower blood pressure. 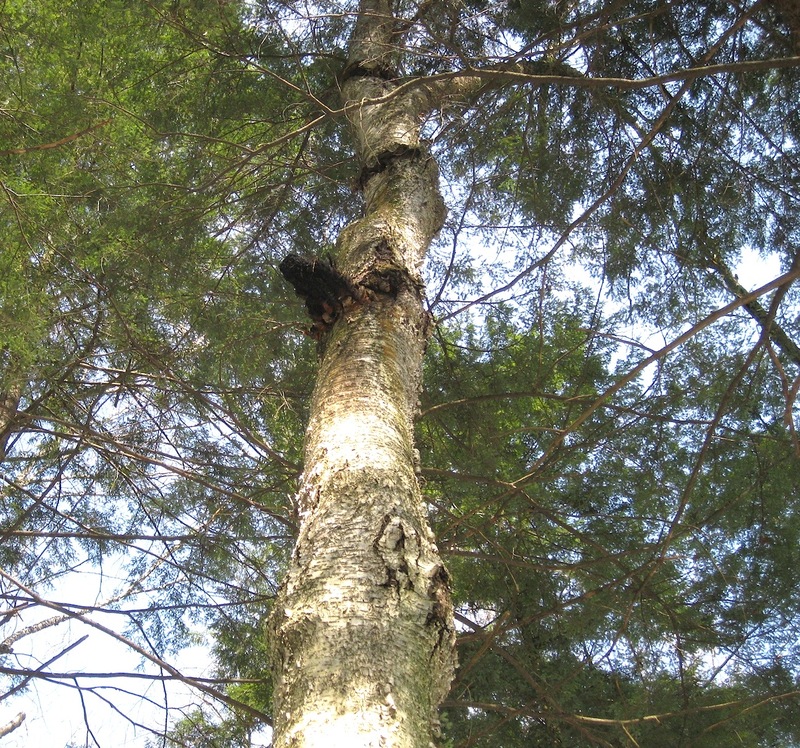 Pycnogenol, an extract isolated from the bark of maritime pine, has been shown to be effective for venous insufficiency. Research has also shown that 200 mg/day of pycnogenol may modestly lower blood pressure in individuals with mild hypertension. A member of the pea family, kudzu root is officially recognized in China as a muscle relaxant, fever reducer, and a treatment for hypertension. An isoflavone extracted from kudzu has been shown clinically to reduce blood pressure and heart rate. Research, although with conflicting results, suggests that pomegranate juice may be effective in reducing blood pressure. The edible root of this mustard family plant has been shown to reduce blood pressure and heart rate in animal studies. Snakeroot is considered to be one of the most antihypertensive plants. A purified alkaloid from snakeroot, reserpine, was the first effective drug used in the long term treatment of hypertension, though it is rarely used today. 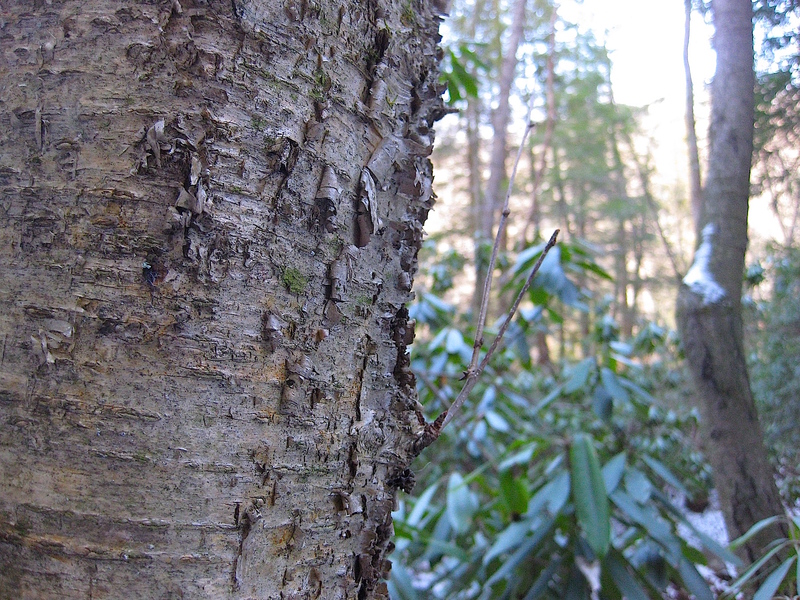 The bark from this woody, tropical South American plant has been used traditionally as a treatment for hypertension. Research has revealed that its mechanism of action may be through calcium channel blocking. Sesame is one of the oldest oil-seed crops known. In patients with hypertension, consumption of sesame oil has been shown to reduce oxidative stress and increase endogenous antioxidant production. Sesamin, a lignan found in sesame oil, may be useful as a preventative for hypertension. 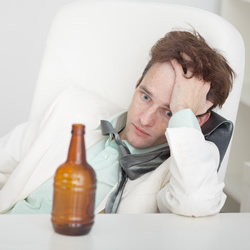 Alcoholic extraction of the seeds has also been shown to lower blood pressure in animal studies. Sticky nightshade has been used in traditional Paraguayan medicine as a diruetic and antihypertensive agent. Studies in animals have elucidated its role in reducing blood pressure. Studies have shown that consumption of polyphenolic-rich chocolate (dark or milk) can lower both systolic and diastolic blood pressures. Compounds in chocolate also enhance vasodilation within the cardiovascular system. Increasing wheat bran intake by 3-6 grams daily may modestly reduce blood pressure. This flowering plant in the coffee family has been traditionally used in Chinese medicine to lower blood pressure. Its hypotensive effects may be attributed to the alkaloid, hirsutine, which acts on calcium channels. Mistletoe is a hemi-parasitic plant in the sandalwood family. Aqueous extracts of its leaves display blood pressure lowering effects in animal studies. An extract from this flowering plant in the mint family has significantly lowered blood pressure in animal studies. Frequently used for digestive issues, ginger also has been shown to improve blood circulation and relax muscles surrounding blood vessels. Studies performed on animals have revealed its ability to reduce blood pressure through calcium channel blocking. There we have it. Forty-nine plants that may aid in the reduction of blood pressure. If you (or someone you know) have hypertension, and believe that every treatment has been tried, study this list and see if one or more of these plants can provide assistance. It should be understood that there is hardly a replacement for optimal diet and lifestyle practices. A single plant is not the cause of hypertension, therefore a single plant cannot be the cure for it either. Only with alterations in the way we live our lives – through the food we eat, the water we drink, the air we breathe, the sunshine we receive, our thoughts, actions, relationships, etc. – can we begin to radically transform our bodies, reclaiming the health and robustness that once defined our species, Homo sapiens.